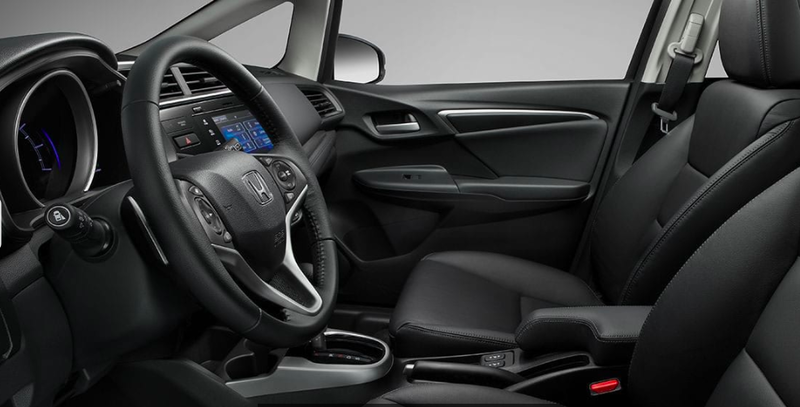 The 2019 Honda Fit interior offers a balance of versatility and comfort that makes it distinct in the market for subcompact cars. Whether you’re looking for passenger space, cargo volume, or fun interior features, you’ll love what the Fit is bringing to the roads of Jackson and Brandon. 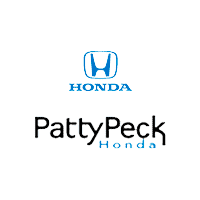 Take an in-depth look at its cabin before stepping behind the wheel at Patty Peck Honda. Long Mode: The Honda Fit front passenger seat can be folded forward almost 180 degrees. This creates a flat cargo space that reaches from the dashboard to the liftgate. Refresh Mode: In Refresh Mode, both front seats can be folded backward, creating space for your legs to stretch out. This makes it easy to kick back at a drive-in movie or stretch your legs at a rest stop. Tall Mode: The Honda Fit rear seat bottoms can be folded upwards and locked into place. This creates almost four feet of vertical space, stretching from the floor to the ceiling. It’s ideal for transporting fragile objects like paintings or potted plants. Ready to find out how you feel inside the cabin of the 2019 Honda Fit? Start exploring our inventory of new Fit models for sale in Ridgeland, or simply contact us to schedule your visit.